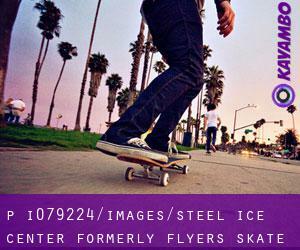 Steel Ice Center (formerly Flyers Skate Zone)320 E. First St. & Polk St. If you believe that any on the facts is incorrect, please get in touch with us. Assist us be better day-by-day.